But are so interesting anyway - ever tempted to buy something like this? 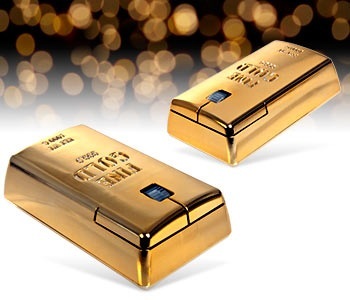 Today I had to actually tell myself, twice, that I have no use for a wireless mouse that looks like a brick of gold bullion. It's about $50 US dollars if you're interested. Ha.